Control data, link departments and consolidate reports. 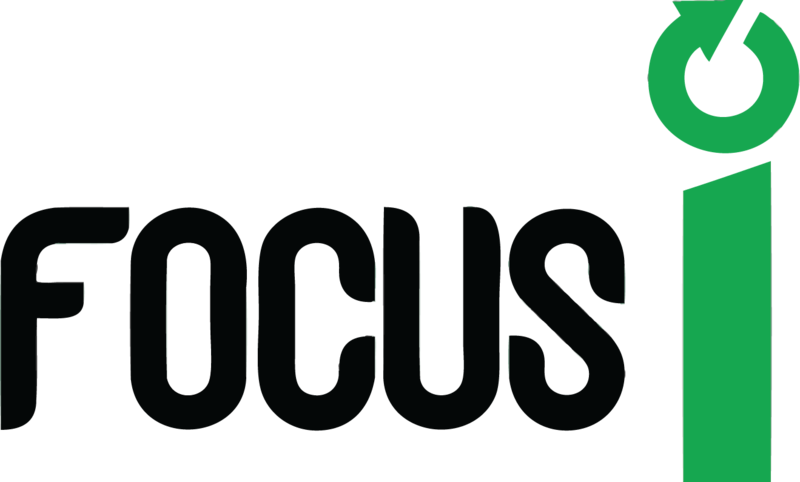 Focus 8 is an evolutionary product that adopts standard operating procedures while providing the flexibilty of customized internal workflows with authorization and escalation rules driving the operations, and simple and intuitive interfaces and dashboards driving the decisions. 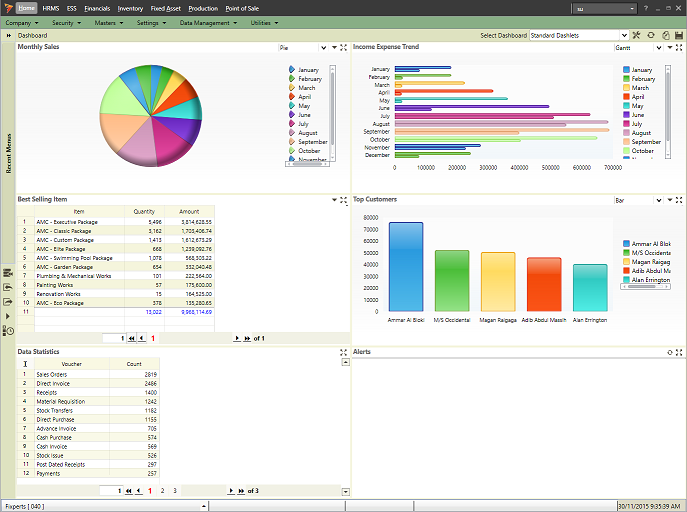 Some of the modules include: Financial Management, Credit Management, Inventory Management, Advanced Warehouse Management, Human Capital Management, Payroll, Fixed Asset Management, Production, Material Resource Planning, Job / Project Costing, Business Intelligence, Supply Chain Management, Profiles & Roles, Custom Modules, Web Interface and Mobile Apps. Some of the modules include: Financial Management, Inventory & Warehouse Management, Payroll & HR Management, Fixed Asset Management, Production & Planning, Material Planning, Job / Project Costing, Point of Sales, Business Intelligence, Supply Chain Management, Custom Modules, Web Interface and Mobile Apps. Some of the value-added features include: Built-in BI, Executive Dashboard, Built-in Report Designer, Alerts, Approvals and Customizable Workflows & Screens. Some of the value-added features include: Modern Interface, Built-in BI, Multiple Dashboards, Built-in Report Designer, Alerts & Rules, Approvals & Escalations, Advanced Security Management and Customizable Workflows & Screens.